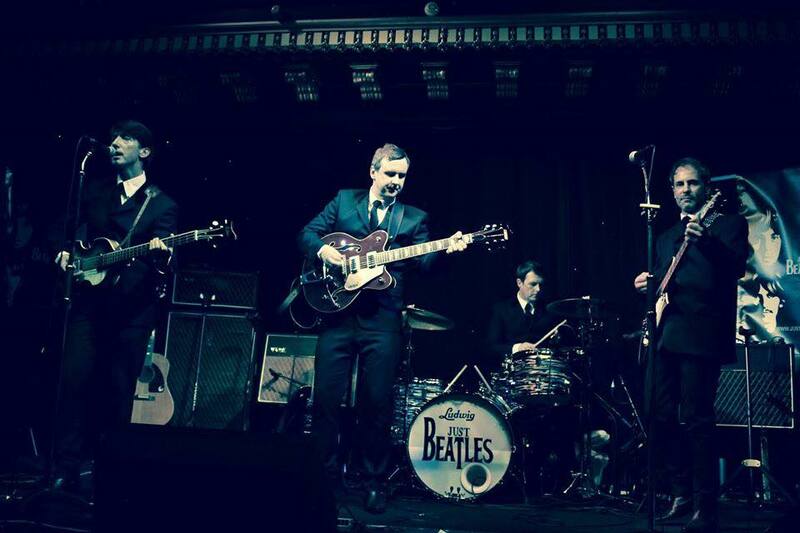 Just Beatles have firmly established themselves on the tribute band scene in their native Scotland and have received invitations to play at Beatles festivals all over the UK and Europe, including the world famous Liverpool Beatleweek. They were recently hand picked by music giant Korg, to provide vocals for their ‘Liverpool’ keyboard advertising campaign. The group have spent a great deal of time and effort in their quest to emulate the Beatles as accurately as possible. Extremely close attention has been made to every aspect of the Beatles’ act, ensuring that comparable detail is paid to the music and the vocals. In addition, no effort has been spared when sourcing authentic instruments and equipment to faithfully re-create the sound and style of a Beatles concert. They have become a ‘must see’ act.